Final preparations are being made for a summer of archaeology in the islands. Archaeologists in Orkney are preparing to get their hands dirty once again, with our annual excavation season just around the corner. 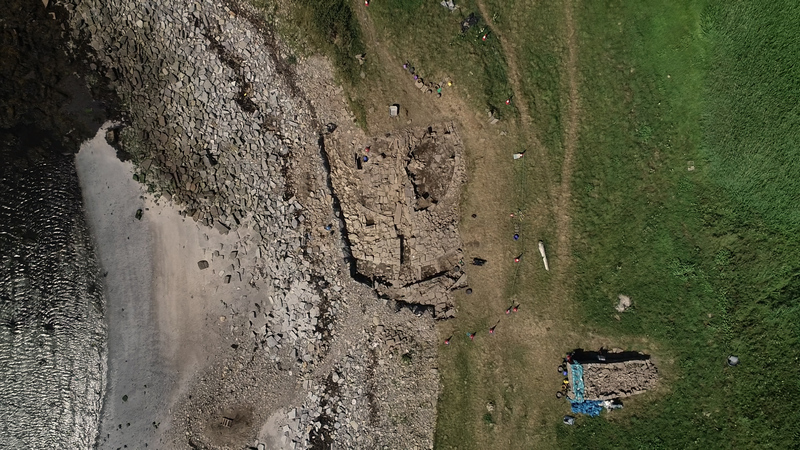 Experts will soon be on-site at digs across the islands, helping to uncover thousands of years of Orcadian history. Most of our excavations are open to the public, with archaeologists more than happy to give guided tours to visitors keen to see stunning structures and fantastic finds emerging from the ground. We’ve rounded up the main events planned for 2019 – why not plan a visit? Found close to the east coast of South Ronaldsay, this Iron Age excavation is one of the most fascinating archaeological sites in the islands. 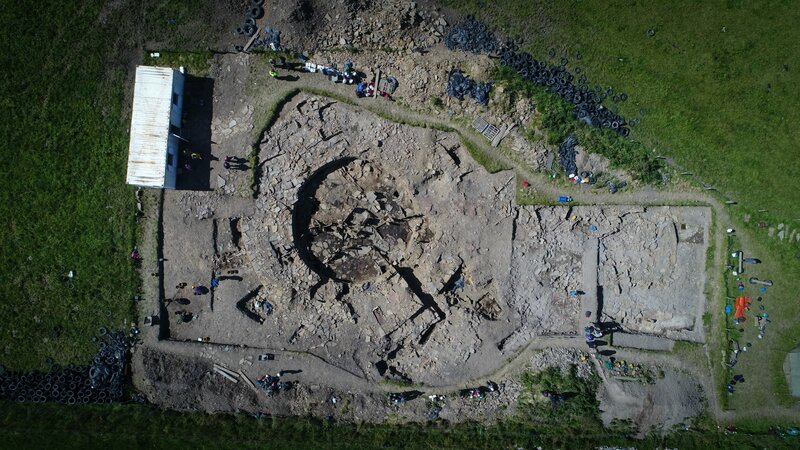 The main focus of the project is a 22-metre-wide broch, with other buildings found close by too. Workers have uncovered plenty of finds over the years, including a bronze pin, pottery and even human bones. Open between 17 June and 12 July. Archaeologists on site most weekdays between 10am and 4pm. Open day on 5 July. Find out more: Facebook and Twitter. Rousay is an archaeological gem, even by Orkney’s high standards. The island is littered with historical sites, and one in particular continues to capture the imagination. 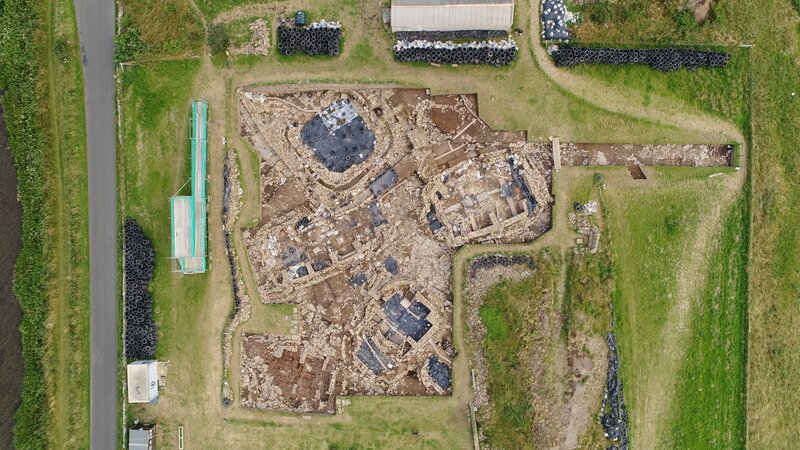 The excavation at Swandro has, so far, uncovered Neolithic, Iron Age and Pictish buildings, as well as a range of incredible finds. 2018’s excavations revealed a stone complete with the 1,000-year-old handprint of a Pictish coppersmith. 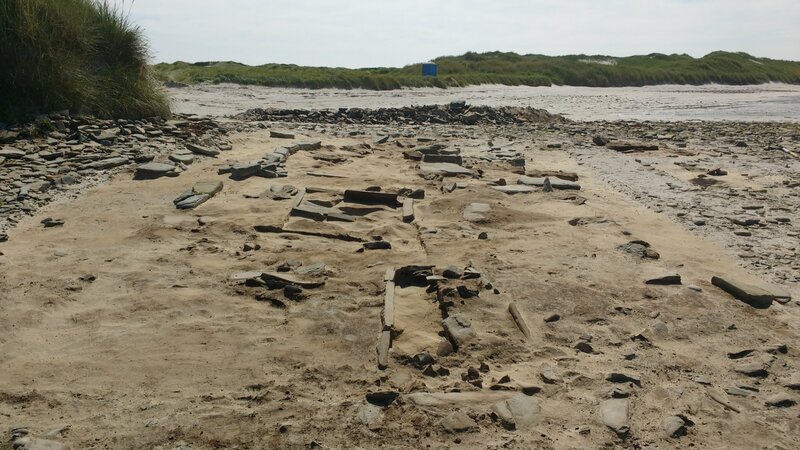 Swandro is also an excavation under threat of coastal erosion, with much of the dig taking place on the shore. Make sure you visit this special location before it's lost forever. Open between 22 June and 10 August. Archaeologists on site Sundays to Thursdays. Find out more: Online, Facebook, Twitter and Instagram. This dig is one of the main attractions of the Orkney summer. Found in the Heart of Neolithic Orkney UNESCO World Heritage Site, this huge dig has become famous across the world. Each new season reveals more secrets from the Neolithic residents of this sprawling complex. Visitors will also see an army of archaeologists hard at work within the ancient buildings. There is always a real buzz about the site during the summer with so much to see, and there are daily guided tours too. Open between 3rd July and 21st August. Archaeologists on site between Monday and Friday. Open days on 21 July and 18 August. 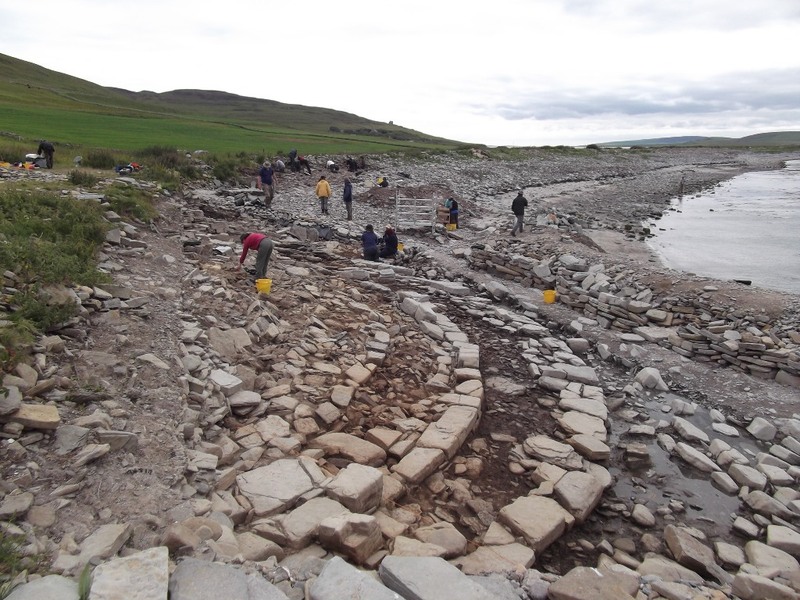 Another Rousay location, and another excavation that spans thousands of years of history. This UHI Archaeology Institute project focuses on an ancient farmstead, stretching from the Neolithic right up to the 19th century. It’s perfectly positioned close to the coast and the Swandro dig, giving visitors a great excuse to head across Eynhallow Sound to Rousay this summer. Open between 8 July and 26 July. Archaeologists will be on site most weekdays. 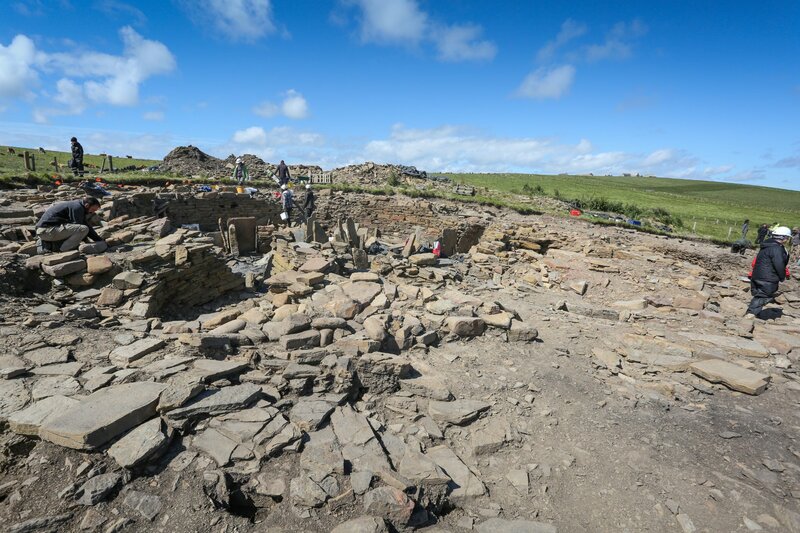 This is an archaeological project found in perhaps one of the most stunning locations in Orkney. 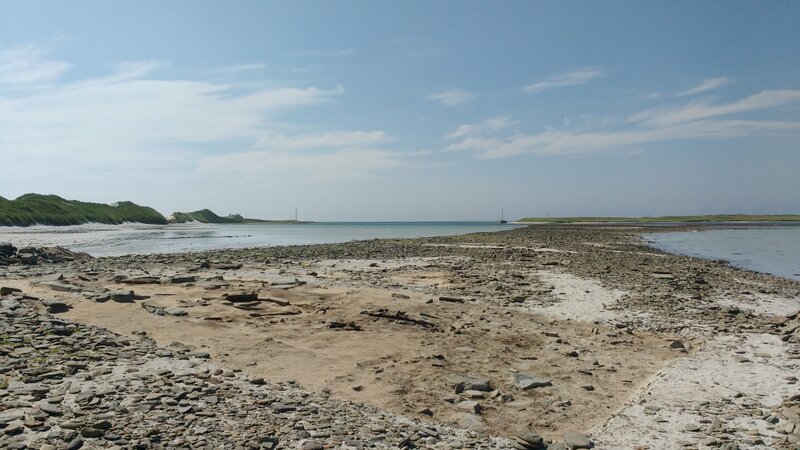 Cata Sand in the island of Sanday is an intertidal area close to a beautiful beach, but the dig team don’t have time to check out the scenery! They’ll be busy once again excavating Bronze Age and Neolithic buildings at the site this summer, which is underwater for part of the day. It’s another example of how the sea is encroaching on Orkney’s history, highlighting the importance of these annual projects. Open between 27 July and 24 August. 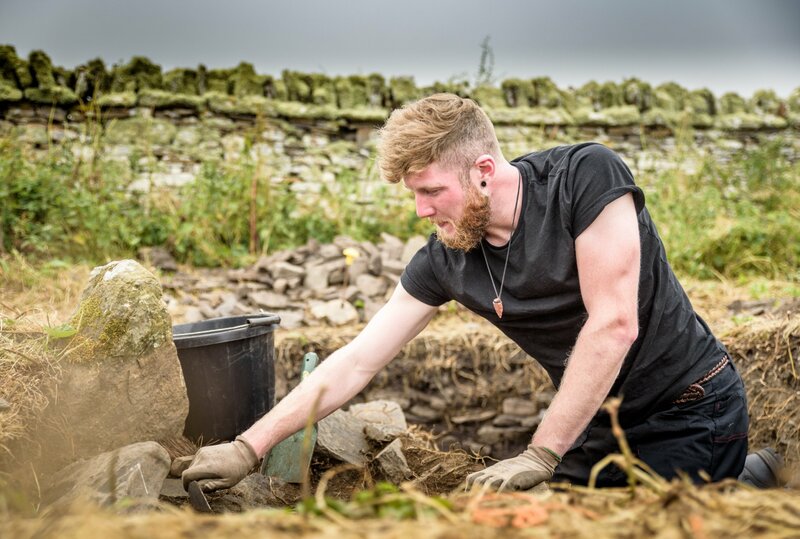 There are always new projects and events being added to the calendar, so remember to check the Archaeology Institute UHI website for updates as the dig season approaches. Volunteer opportunities are also regularly available – contact the Institute for more information. Follow the Archaeology Institute UHI on Facebook, Twitter and Instagram. 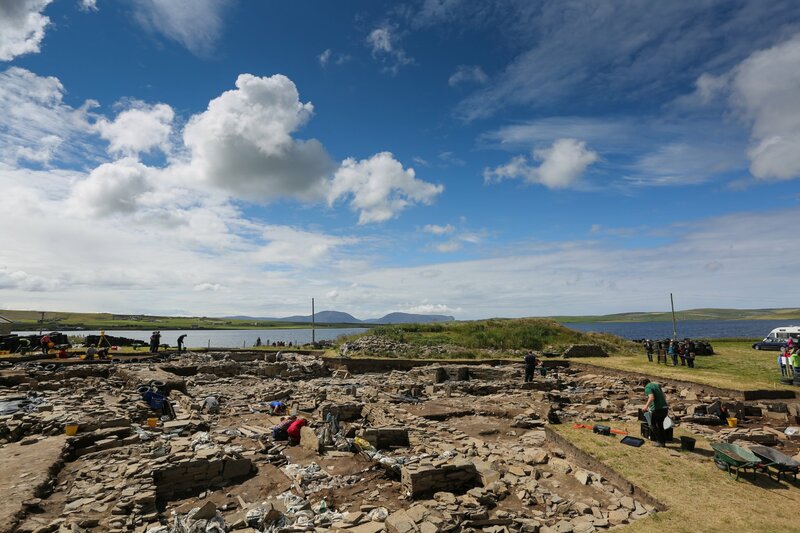 Read more about Orkney’s ancient history, explore our blogs for more on archaeology across the islands and plan your trip to Orkney. Posted on , Visit Orkney, Culture & Heritage, Culture & Events, History, Guided Tours, by Andrew Learmonth.